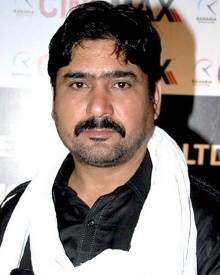 Yashpal Sharma is an Indian film Actor, who has worked predominantly in Bollywood . He has worked in popular movies like S P Chauhan , Karim Mohammed . 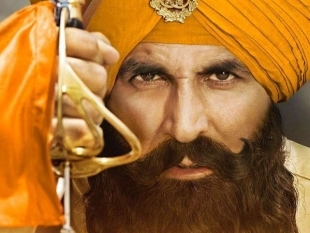 His previous film to hit the theatres was S P Chauhan in the year 2019 .